Does this give you a little bit of anxiety? The holidays are almost upon us. I for one would like to take a step back during the holidays and enjoy the festivities while my business keeps chugging along in the background. Last year I wrote up this blog post to get you started preparing for the holidays. And while it’s all still relevant I wanted to update it with 6 more things you can do so that you can take more time off, keep bringing in leads, and stress less this holiday season. Because who couldn’t use a little more holiday sparkle and a little less business stress! Now is the PERFECT time to get yourself organized for the upcoming months. You’re going to be busy with family, friends, and other holiday commitments and thinking about posting to your social media is the last thing you should be doing. Go ahead and spend a few minutes planning out what content you are going to share and when you are going to create the content. Keep in mind that if you want to modify your social media content plan for the holiday season that a LOT of other online entrepreneurs are doing so too…or they are just running out of time. But not you because you’ve gotten organized now! Make notes on your calendar of how you’re going to use your content library, we will talk more about this in just a bit. What content needs updating to be relevant for this time of the year and your current audience? And when are you going to work on it so you can work ahead? One thing you can do to prepare is deciding right here and now what your boundaries are going to be during the upcoming months. Are there dates you are going to be taking off and won’t be answering emails? How does this impact your content? your clients? Your launches? Do you need to modify your office hours to accommodate extra snuggles? Long lunches? Holiday promotions? Are you going to be offering holiday promotions on your products or services? What do your clients need to know about getting in touch with you during the holiday season? No one wants to spend their family dinner in the corner trying to respond to client emails because you didn’t set the boundary beforehand that you would be answering emails within business hours only…. Think about these things now! Think about ways you can leverage your content library to make space for fun activities WHILE staying consistent online. Do you have content you can tweak and repost? Can you update your old blog posts to stay fresh without writing all new content for the month of December? Do you have freebies you can promote to generate leads while you are hanging out with friends at your Ugly Sweater Christmas Party? Do you have a series of social media posts all on the same topic you can tie together into a blog post? What do you already have created? How can you take what you already have and reinvent it for the upcoming months? 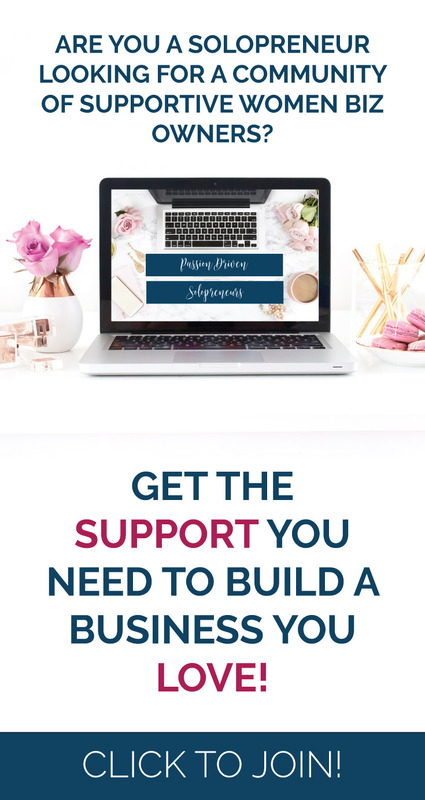 For example, maybe you did a live stream on the top 3 strategies to grow your email list… you can take the content you discussed in that video and create a blog post from it or freebie to share with your community… maybe you even take the video and share it directly to your email list. Look at that..almost a week’s worth of content from ONE thing you’ve already done! Now is the time to draft emails to clients to tell them…. and don’t forget to spread some gratitude and let them know how thankful you are that they are your client! You can also create some Canned Email Templates for common email responses you send to quickly personalize and send while out and about or working on other tasks. Think about emails you send regularly, do you get the same questions over and over? Do you have the same “report” style email you send each month? There are lots of opportunities to systematize your emails but these are just a few to get you started this holiday season. It’s a good idea to go ahead and think about how often and how much you want to engage on social media during the holidays. You may have long hours in the car or a flight to spend engaging with people in the online space, or you may only have 5 minutes before you go to bed. AND there is nothing wrong with planning social media blackout time and putting it completely away for a day, a week, the month. But if you don’t spend some time right now and decide you may end up feeling like a slave to your social media even when you didn’t want to. I know this first hand because I struggle with setting the boundary and sticking to it. I’ve got an alarm on my phone to make sure I don’t work past 4:30 every day otherwise I’d get into a groove and before you know it it’s past bedtime. This way when you come back in January you aren’t already feeling behind because you’ve got your content plan in place! Now you want me to plan out Q1 of 2018 too??? Nope. I promise you’ll see why in just a second. If you spend 10-20 minutes planning out what you are going to be creating content about for Q1 now you’ll save TONS of time when January rolls around in a few short weeks and you’re panicking about what to even share with your audience. When you are armed with your plan and you KNOW what is coming up you don’t have to revert to reminiscing about the holiday on your social media. You can create powerful on-brand content right out of the gate that is going to stand out in a sea of samesess while everyone is still trying to find their groove. Having your topic list at the ready will not only save you time later if you happen to find yourself with a few spare minutes you can go ahead and start crafting the content you need to so you aren’t running around like a crazy person on 1/2/2018. Do you have a plan in place to prepare your business for the holidays? Or do you wing it? What was your biggest take away from this article? Let me know in the comments! Hey, I’ve got something to say to you! I love bacon and green smoothies. I gave up my car to walk around the downtown area where I live. I rock a lot of stripes. I spend my entire day helping online business owners find their place in this crazy online space. And I find it really strange when I come across someone who would skip chips and salsa for dessert. That’s just weird. I’m sorry that I’ll probably reference movies and tv shows as life and business lessons. And I hate it when I see bullies in the online space (it happens more than we want to believe). I believe in a world full of venti-sized iced teas, inspirational women-owned businesses, and fresh flowers. 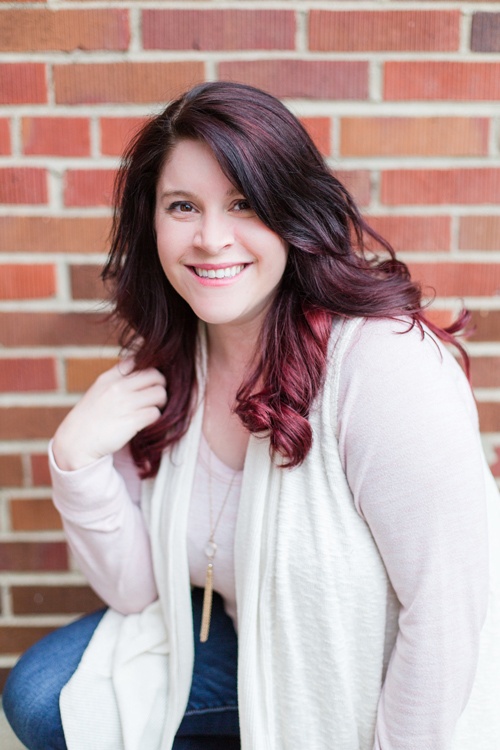 I’d love for you to come hang out with me in the Passion Driven Solopreneurs group where I can help you figure out how to bring your mission to life through your message, how to create content that answers your dream clients questions and drive traffic to your website organically.